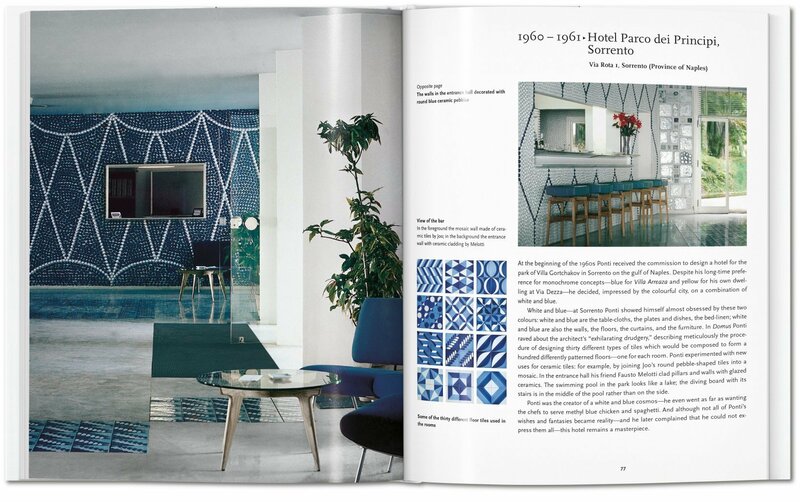 Architect, magazine editor, artist, academic: Gio Ponti’s multifaceted oeuvre blurred boundaries across creative disciplines and lead the evolution of modern design in Italy. 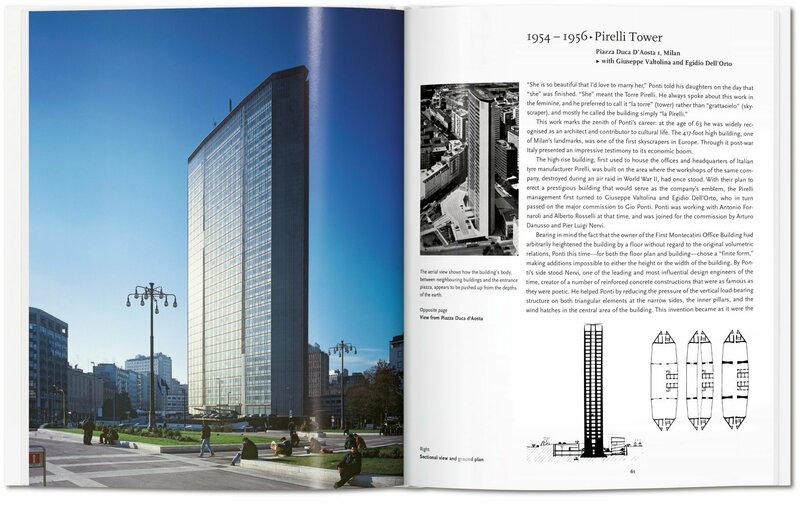 Filled with archival images, a timeline, and map of his Milanese buildings, this dedicated introduction traces Ponti’s most celebrated works and provides an extensive overview of the master designer’s sublime career. 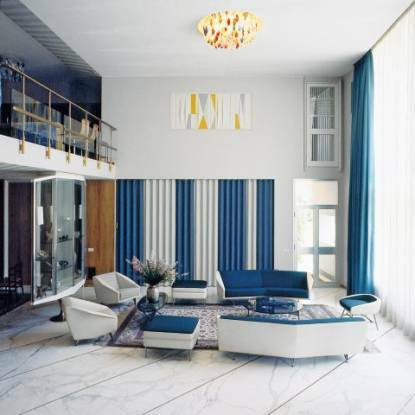 The home was one of Ponti’s recurring interests and central areas of innovation. 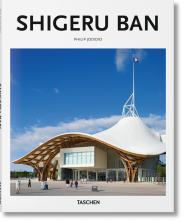 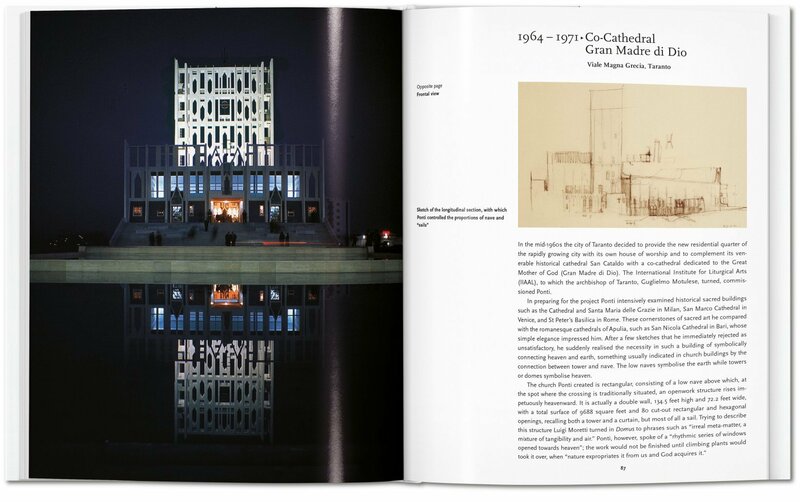 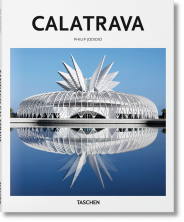 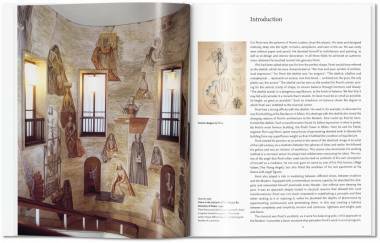 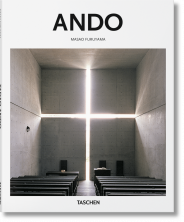 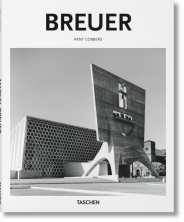 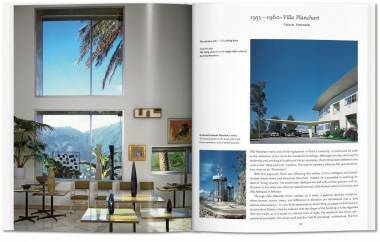 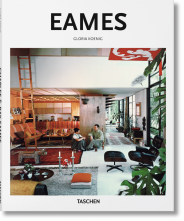 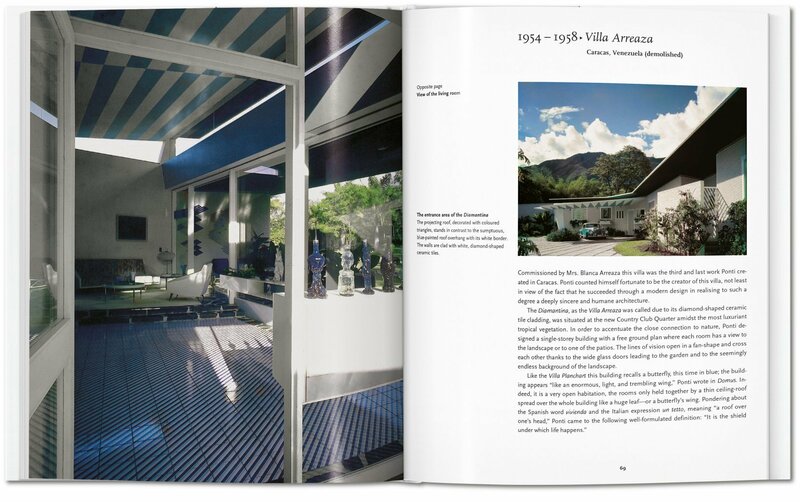 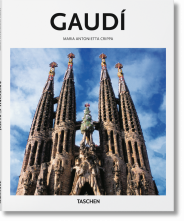 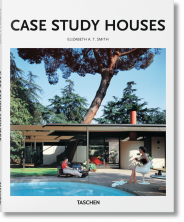 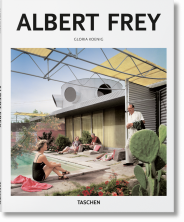 His talent for total design—a careful consideration of both interior and exterior space—is charted in the glossy reproductions, floor plans, and drawings featured in this edition. 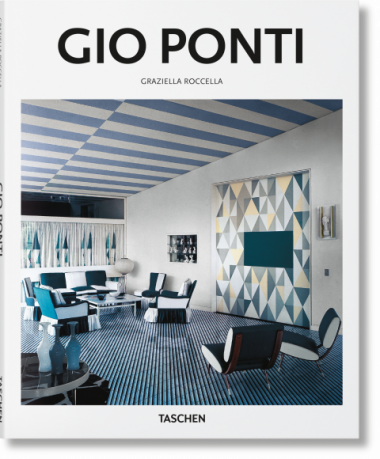 Ponti’s colorful, carefree, and elegant spaces blended an expressive neoclassicism with emerging modernist sensibility.